Now that we’ve covered the foundations of fragrance types, lets go a little deeper into the world of perfume. 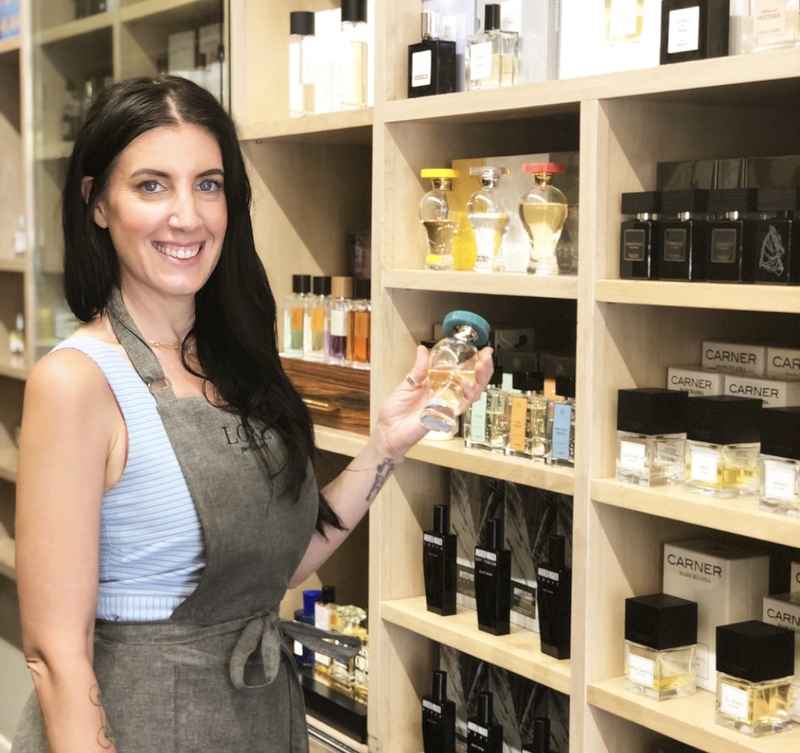 In this post, we’re delving into the notes, the way fragrance is composed and some tips and tricks for how to wear and store your fragrance. Starting first with the fragrance notes, somewhat like composing music, each note delivers something different. 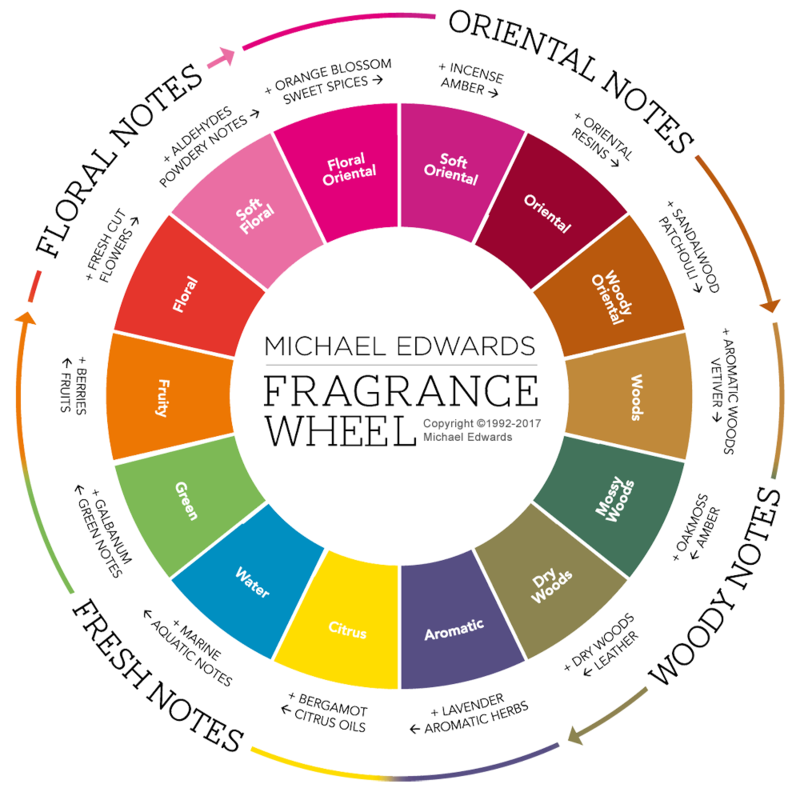 The fragrance notes have long been categorised into families such as citrus, floral, oriental and can be seen on Michael Edwards famous Fragrance Wheel. Much like the colour wheel that we would all be familiar with from our high school days, the fragrance wheel puts each perfume into a family based on its notes. This allows us to categorise perfumes, and to locate which area of the wheel we fall into, want to explore or work with etc. The notes in a fragrance can be natural essential oils and essences or they can be synthetic and created in a lab. 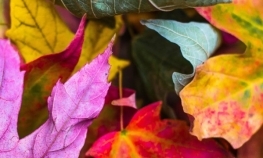 Synthetic notes can be nature identical and just give longevity to a particular scent that would not last naturally or they can create weird and wonderful scents that don’t exist in nature. If we look at a brand like Demeter for example, they are using Head Space technology to recreate scents from our day to day environment ranging from a Daisy to a Laundromat to a Thunderstorm (whilst being 95% natural there is also an element of synthetic technology used to recreate these scents so accurately and vividly). Traditionally, perfumers create fragrance and blend notes using a fragrance organ. Like I mentioned earlier, they create fragrance like a composer creates music – building top, middle and base notes seamlessly to create their artwork. The organ gives structure and organisation to this create process to balance the top, middle and base notes. While the creation of fragrances and the tools and ingredients used in this process have evolved hugely over time, we are going to focus more on the composition of a fragrance. 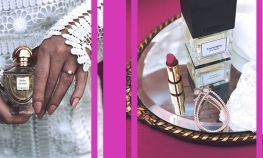 To begin with, perfume would be pretty boring if each scent was completely linear when worn. The top, middle and base allow us to experience each level of the fragrance gradually, the scent unfolds on our skin and we get to enjoy the different layers as we experience them. Top (or head notes) notes refer to the elements of a scent that you smell first – they are the initial impression that you get from a perfume. Generally they are the lighter notes such as citrus and fruits that give a bright element to the fragrance. Top notes will often fade faster as the scent moves into the middle notes. The middle (or heart) notes last longer than the top notes and can be more dominant (we often get a lot of florals in the heart). We then move into the base as the top and middle notes soften on the skin. The base contains the even more dominant notes once again, they are generally deeper and earthy and give the fragrance depth and longevity on the skin. These are the notes that will linger the longest and are often the notes that we remember. Blended well, they will help to hold the top and middle notes longer and to shine brighter. 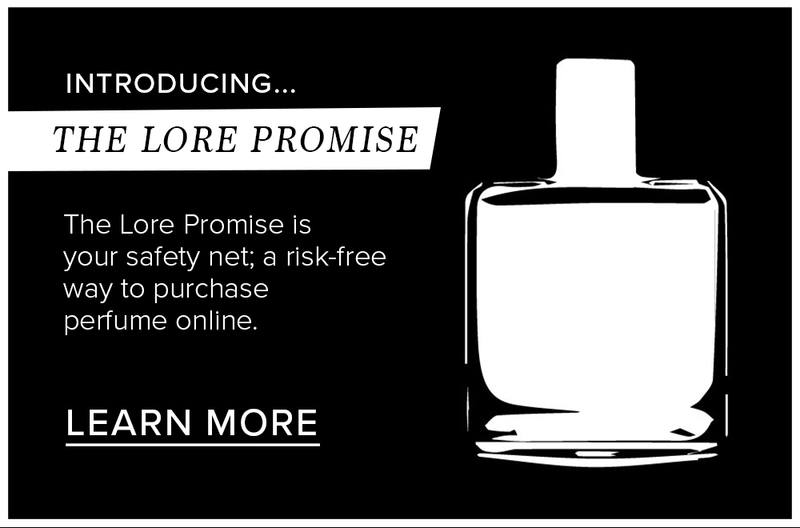 This is the fun part of fragrance – how it evolves on the skin! This can be different on everyone depending on so many factors. Experiencing the way a fragrance unfolds is a beautiful thing. Skin acidity alters the way fragrance smells and lasts on everyone. Elements such as hormonal changes, the food we’ve recently eaten (for example eating very spicy food or lots of garlic), and medication can change the way a scent that you’ve worn for years either smells or lasts on your skin. This is why testing perfume on your skin is the final frontier when deciding on a fragrance. Try some on, leave it for 5 or 10 minutes and you can often tell if its going to work or not. Put some on your pulse points, don’t bruise the scent by rubbing it furiously, smell in the fresh air. I like to think about how I want the fragrance to make me feel when I wear it and that’s what I consider when doing the ‘smell test’. The best places for wearing fragrance are on your pulse points – inner elbow, wrist, neck, even the back of your knees. As the blood flows, your skin heats up and the scent will grow. 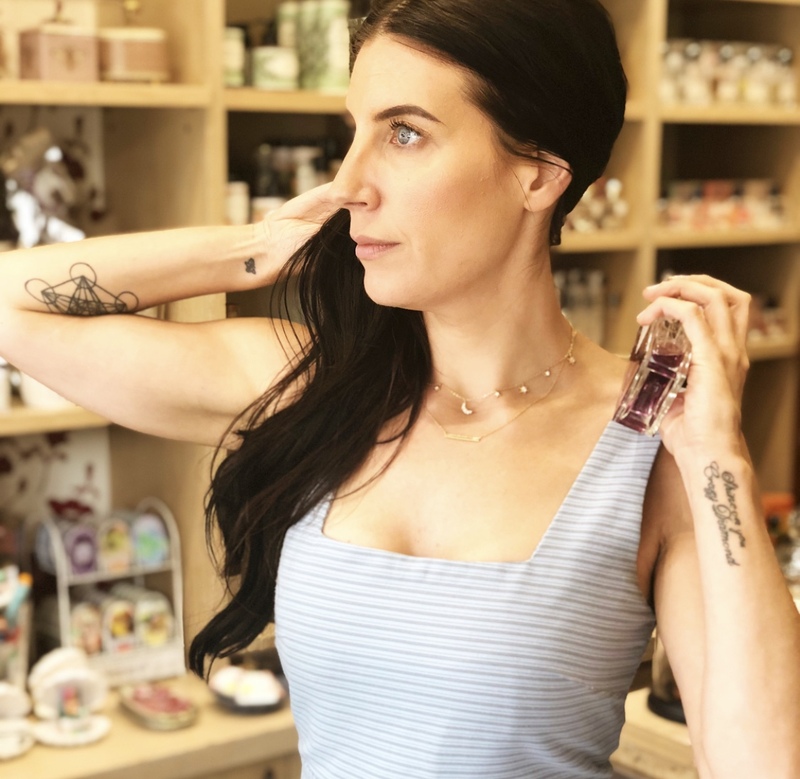 I like to spray my fragrance on the back of my neck – this way its not right below my nose constantly so every now and then I get little wafts of it and continuously enjoy my perfume throughout the day. I also prefer this as spraying fragrance on my decolletage then going about my day to day activities means that I am in sunlight and the alcohol and oils in my scent plus sunlight together can cause skin sensitivities and damage to the delicate skin in this area. Applying scent to well moisturised skin (particularly as soon as you get out of the shower and skin is warm, slightly damp, freshly moisturised) is a great way to enhance your fragrance and give it more longevity. Lastly, make sure that you are storing your fragrance properly! The best place to keep your scent is in a temperature stable, dark space like a drawer or cupboard. Sunlight and heat are the main things that will turn a fragrance over time so storing your perfumes correctly is important! I know that the perfume bottles are often so gorgeous that it seems a pity to not have them on display, so do your best to keep them out of direct sunlight. Some people even keep them in their fridge for the longest lifespan possible, but I’d say you’re going to be alright just creating a little perfume shelf to ensure that you get to enjoy all of your wonderful perfumes for as long as possible!